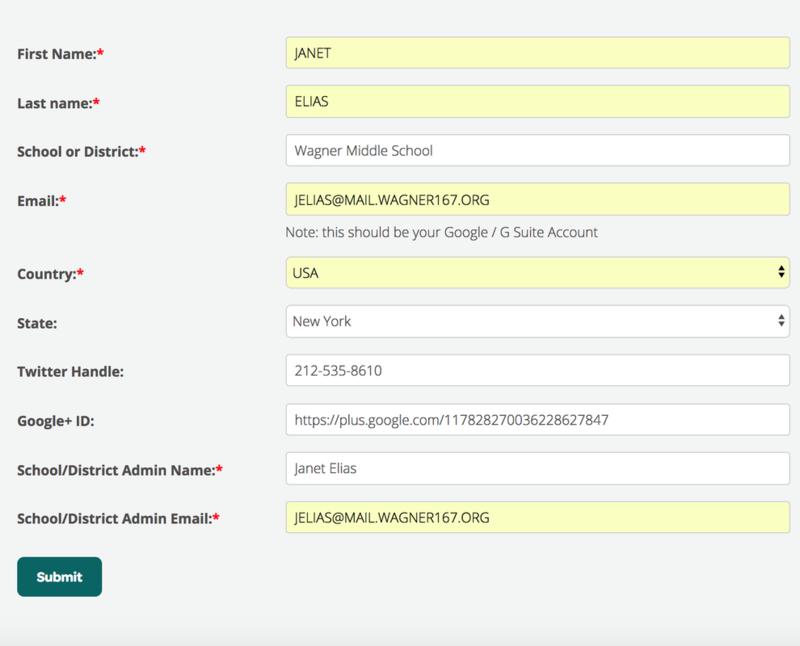 Accessing a Free Teacher account If you are a teacher, use this form to enter your information. just sign up with a Google account email and you will receive a premium license. Here is the link for Read&Write for free for teacher. This video demonstrates how to get started with Read&Write for Google Chrome, including signing into Chrome, making sure Read&Write is installed, and accepting permissions. Learn how ISB are using Read&Write to support students from over 40 different nationalities.